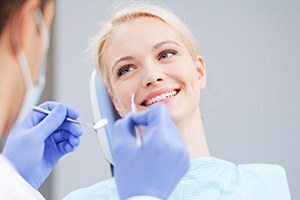 Self-confidence starts with a beautiful smile, but if you feel unsure about how your teeth look, they can be a real barrier for you in your everyday life. Dr. Thomas Novak, Dr. Johannsen, and our team understand the power a gorgeous smile can have on a person’s life, which is why we offer a variety of cosmetic dentistry services. With just one or two easy treatments, we can transform your smile from a liability into a consistent source of confidence. We can give you everything from a minor touch-up to a complete smile makeover. It’s all up to you, and to learn how we can do it, simply read on below. 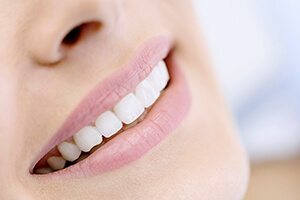 Porcelain veneers are one of the most comprehensive cosmetic treatments available today, and they are simply the best way to fix multiple cosmetic flaws at the same time. Every set is custom-made to each patient’s particular specifications, and they can give you your dream smile in as little as 2 visits. Our practice frequently uses metal-free, all-porcelain restorations to repair damaged and decayed teeth because they simply have the best of everything. They can restore a tooth’s lost structure and make it strong while helping it blend completely with a patient’s smile. Whether you need one for restorative or cosmetic reasons, they’ll always have you covered. In short, they’ll make it look like nothing ever happened to your teeth. 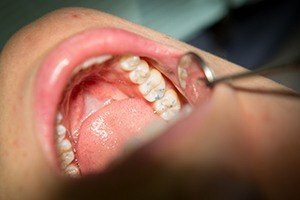 If you have a small chip, crack, or gap in your teeth, we can quickly and easily fix it with a treatment called direct bonding. For this, your dentist will gradually apply thin layers of a composite resin to your tooth and use them to sculpt away any and all imperfections. After you have a chance to approve the final look, they can quickly harden the material with a curing light. This is one of the fastest treatments in all of cosmetic dentistry, as it can often be completed in just about an hour without the need of local anesthetic. Everyone deserves to have a beautiful smile they are proud of, and with our cosmetic services, that’s exactly what we can give you. If you’re ready to get the smile you’ve always wanted, simply contact us today for an appointment.